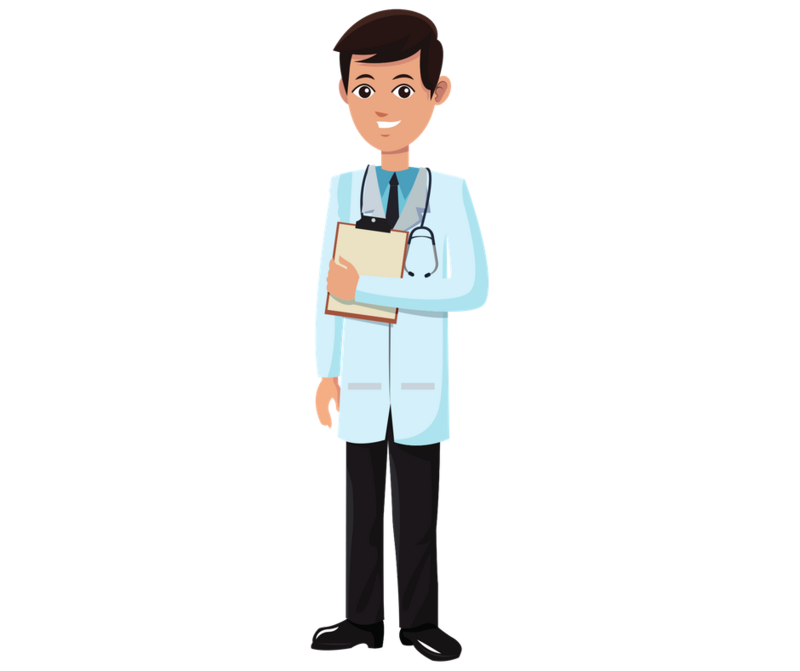 When you get sick, the last thing you want to worry about is endless appointment dates, inexperienced doctors who don’t communicate, and conflicting recommendations which make choosing the best treatment plan difficult. With centers popping up around the country who claim to be experts, how can you know what institutions actually have the expertise to help you? FSR is proud to introduce Sarc-ID, an institutional designation system which will help you find the sarcoidosis clinic best equipped to meet your unique needs. With expert-determined criteria and easy to interpret scores patient-reported Through Sarc-ID, we present to you the tools to find centers that have collaborative experts, patient-centered care, and coordinated appointments so you can focus on what matters most – getting your life back. Patients are desperate to find specialized centers and are willing to spend their often limited resources and travel great distances to get there. Institutions, with or without the specialized clinical care, research, and educational services patients need, claim and market their expertise to patients. In 2018, FSR Sarc-ID will fully come to life thanks to the generous support of Celgene who selected FSR as an Innovation Impact Award Winner. The program aims to provide patients with a comprehensive scoring system to compare the services provided at institutions and aid in treatment decisions. Guided by the patient voice and through active and meaningful collaboration among all stakeholders including clinicians, investigators, institution leaders, and key opinion leaders in the sarcoidosis space such as FSR and the World Association of Sarcoidosis and Other Granulomatous Disorders (WASOG), the program will transform the sarcoidosis care experience and provide a model for other disease groups. Institutions apply for recognition. Applications are reviewed by experts to ensure the clinic provides comprehensive care and demonstrates expertise and commitment in sarcoidosis. 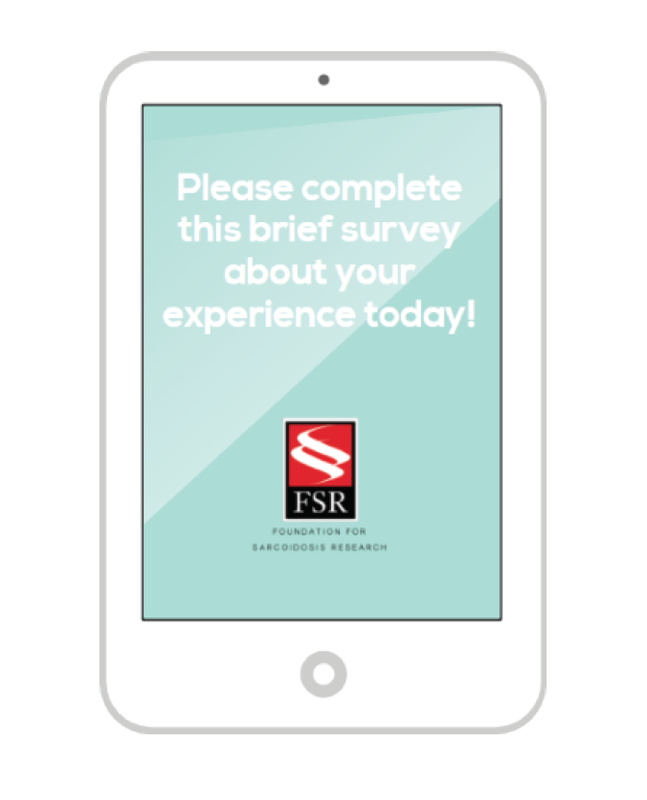 Patients complete a Comprehensive Care Score Survey via in-clinic tablets after each visit. The survey aims to gauge if the clinic is addressing needs unique to sarcoidosis patients. 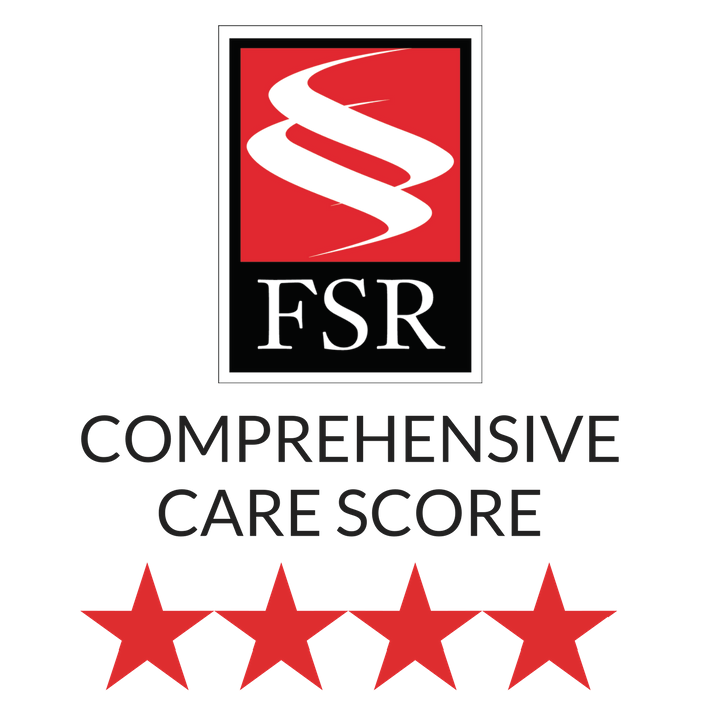 The list of clinics, services provided, and their Comprehensive Care Score are provided on FSR’s website in an easy-to-interpret way to help patients find clinics best equipped to meet their needs. We are excited to continue our work to ensure this program reduces the burden of living with sarcoidosis for patients and their families. As more information about recognized sites and care scores are available, we will share them with our community.